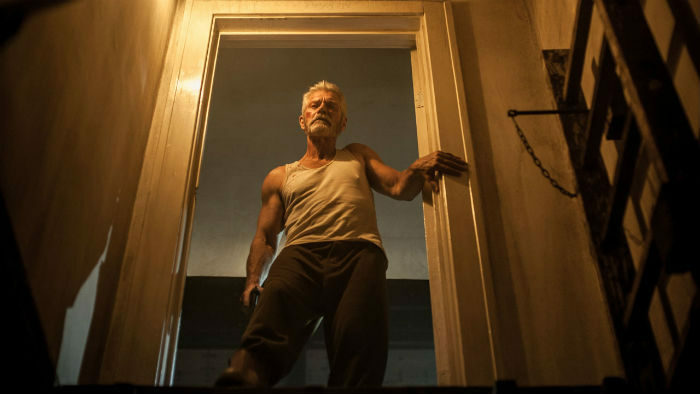 The Labor Day box office numbers are in and it looks like the low-budgeted horror film Don’t Breathe has continued its rein in the #1 spot. Two new national releases couldn’t compete with Don’t Breathe, this site the critically-acclaimed but low-budgeted horror film about three thieves taking on a blind veteran. The horror film, website which reportedly was budgeted for less than 10 million, has now earned more than five times that at the domestic box office. The film was competing with the two new releases of The Light Between Oceans, a possible awards contender, and the sci-fi thriller Morgan. 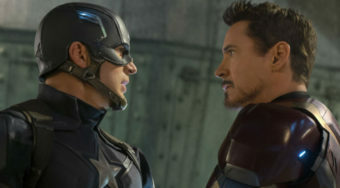 Neither of those two films made a dent in the box office and neither of them finished in the top five for the weekend. Directed by Luke Scott, this thriller opened in 17th place at the box office. With a budget of only 8 million dollars, the film has only earned 3.8 million worldwide. Considering that the film just opened internationally, it could recoup its budget but not by a lot. Starring a strong cast that includes Kate Mara (House of Cards) and Paul Giamatti (Sideways), the film will likely disappear from theaters nationwide in a matter of days. 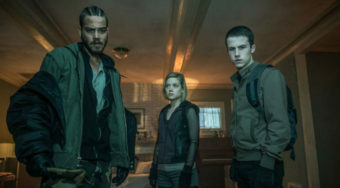 According to BoxOfficeMojo.com, this horror thriller just “became the first horror film to top the weekend box office two weekends in a row since 2014.” That’s an incredible feat considering the feature’s low budget and its relatively low-profile cast. In a summer where horror movies have done remarkably well at the box office (especially when put up against a seemingly endless series of sequels), it seems appropriate that the summer’s last holiday weekend features a horror movie atop the box office. Starring Oscar winner Alicia Vikander and Oscar nominee Michael Fassbender, this drama seemed destined for a place in the awards conversation. It could still manage to be a part of the discussion but with lackluster opening numbers (it opened in 8th place at the domestic box office) and mixed reviews (it currently has a 60% fresh rating on RottenTomatoes.com), it’s going to have an uphill battle. Director Derek Cianfrance previously helmed the critically-acclaimed dramas The Place Beyond the Pines and Blue Valentine, both of which received Rotten Tomatoes scores of 80% or more. It’s official. This low-budget comedy has passed 100 million dollars at the box office– a feat that seemed impossible a few months ago. The comedy starring Mila Kunis, Kristen Bell and Kathryn Hahn is one of the summer’s biggest winners. If it continues its slow and steady rise, this low-budget female-driven comedy could gross more domestically than the high-budgeted female-driven Ghostbusters reboot.